If you’ve never visited a Publican restaurant and indulged in a Dana Cree-composed dessert, you’ve been missing out. Unless you’re lactose intolerant. In which case, apologies. 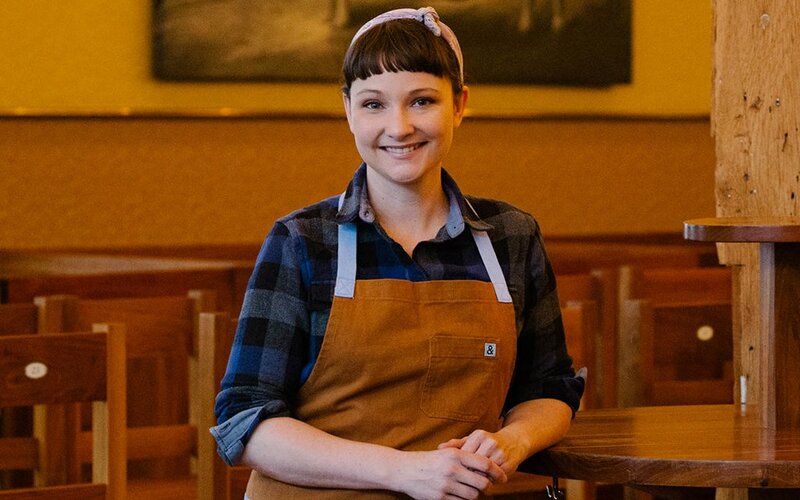 The two-time finalist for the James Beard Award for Best Pastry Chef has made a name for herself creating some of Chicago’s most delicious treats — ice cream included. 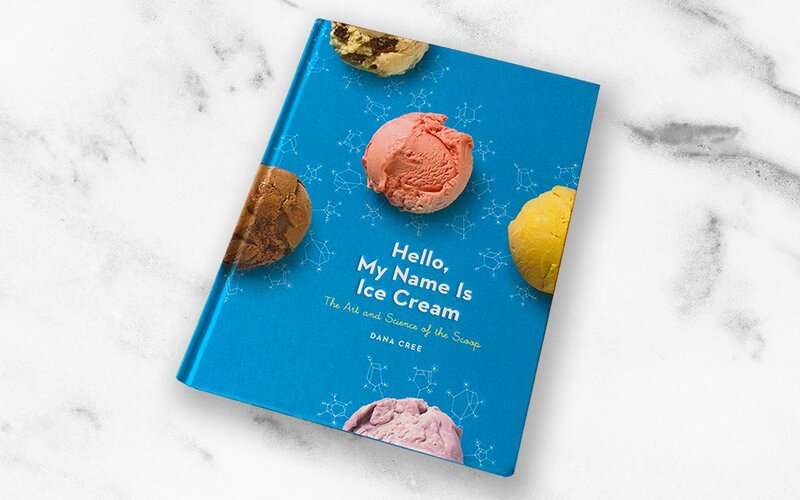 And that sweet-treat prowess is on full display in her debut cookbook, Hello, My Name Is Ice Cream: The Art and Science of the Scoop, out now. Fun fact: Cree’s a certified ice cream expert. Literally. She’s a graduate of Ice Cream College, aka the Penn State Ice Cream Short Course, where she studied the art of the scoop from “cow to cone.” So Hello My Name Is Ice Cream — which shares its name with Cree’s hand-packed artisan ice cream, available at Publican Quality Meats — is more than just a collection of delectable recipes. It’s Ice Cream 101, as told by a virtual laureate of the craft. Naturally, Cree is also an expert on the local creamery scene. So with warmer temps on the brain, we decided to get the scoop on her favorite scoops in town.